Whether you reside in Mumbai or Pune, you arenâ€™t supposed to go without considering a Rental Agreement. There is no doubt that real estate possession is certainly the most important thing to consider these days. Therefore, if you donâ€™t want to cope with anything negative, you need to get a rental agreement prepared. Here, one point should be noted that if you are assuming that by getting signature of both i.e. tenant and landlord, you could be able to make an agreement, you need to get rid of this assumption. Now what should be done then? You need to get your rental agreement registered under an authorized registrar in your location. Are you still confused? 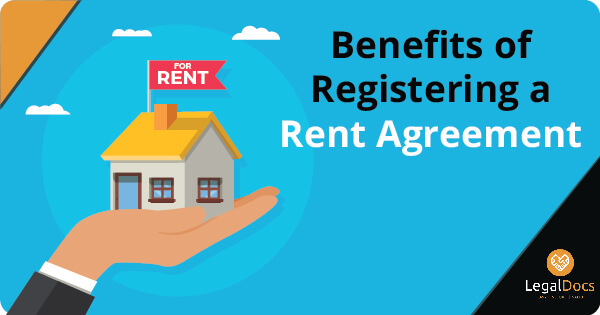 If so, then you should check out stated below benefits of registering rent agreement whether online or offline. What Are the Benefits of Registering Rent Agreement? If you wonâ€™t like to end up with something unwanted, you need to get a rental agreement registered under the authorized registrar. There are various advantages of registering rental agreement with an authorized government body. Letâ€™s check out a few of them given below. One of the key benefits of registering your rental agreement is that you can have legal evidence regarding the same. It means that if you face any sort of legal dispute, you can use this registered rent agreement to get rid of the legal mess. Obviously, it is an important benefit that can help you in long run. You even donâ€™t need to think of something negative as it is an authorized option to go with. In case of not registering rental agreement under a government body, you arenâ€™t supposed to grab benefits of governmentâ€™s laws. Obviously, you would always like to unveil the benefits laws associated with a government body. 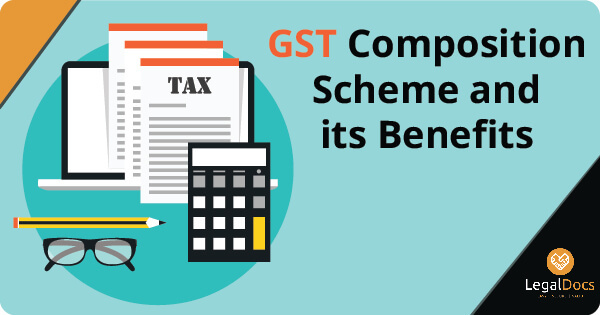 Therefore, you are highly advised to get your rental agreement registered under a government body. Obviously, you will never and ever like to be trapped in legal situation. 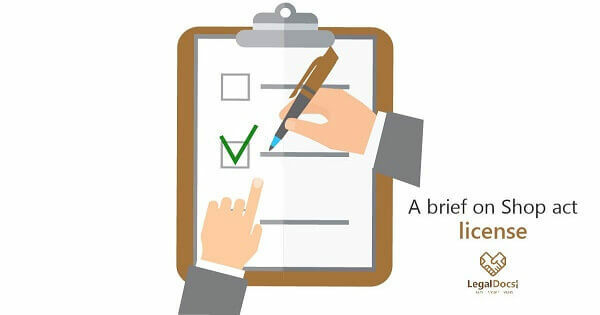 Thus, you need to look for a legal agreement before handing over your property to a tenant. There is no doubt that if you get your rental agreement registered under the local registrar, you can easily be able to avoid unwanted legal situations. If you are going to get your rent agreement registered, you should not forget availing professional help. For this, you need to look for a legal documents portal online. Now, this is the point where you may get confused on witnessing lots of legal documents websites. If you find it difficult to recognize a right website, you need to go with legaldocs. The main motto behind establishing legaldocs is to help contemporary people in India to get their legal documents prepared online. Whether it is about getting a rental agreement registered under the government body or something else, professionals at legaldocs are always ready to help you. They can guide you on how to accomplish a certain legal document online.